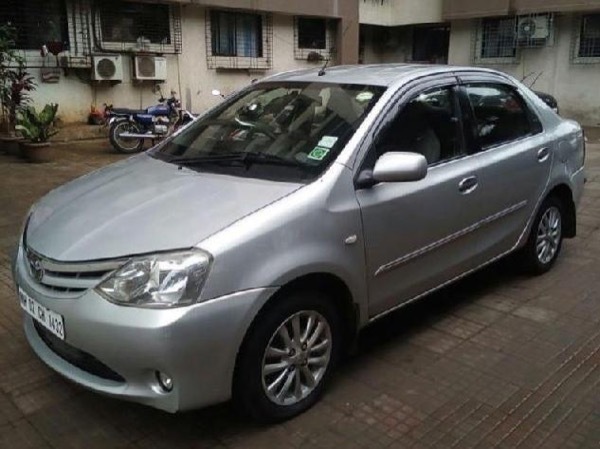 Budget Car Tour (Sedan) : Same day, Delhi - Agra - Delhi. The guide knows a lot about the Taj Mahal in fact he knows about small details like how some designs in the Taj Mahal were made of encrusted gems. He took me to different angles of the site and showed me how to appreciate it. He also delivered the service as I agreed with him something that I appreciate a lot. Thanks Mohd. TOUR GUIDE RESPONSE: Thanks a lot.Hope to see you again.